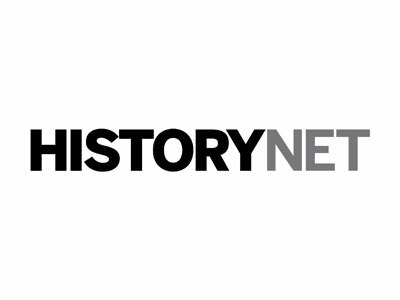 This week, HistoryNet is hiring a senior editor, while USAC needs a director of stakeholder engagement within its lifeline team. The National Review is seeking a national sales director, and Hanley-Wood is on the hunt for a demand generation strategist. Get the scoop on these openings below, and find additional just-posted gigs on Mediabistro.